Marina Wright has a passion for liberty! 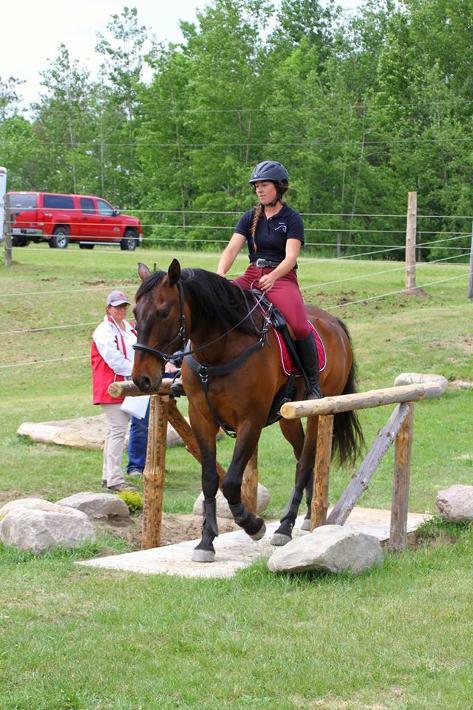 She has always been a less is more enthusiast; so liberty training has been a natural evolution of her horsemanship. There are many different ways to approach working (or playing!) with our horses at liberty. Pair Bond Training is Marina's way. 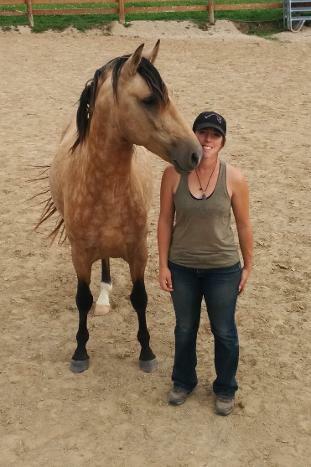 In Pair Bond Training we work at liberty in order to forge a deep connection, empower our horses, and consequently become better humans. Our way of liberty horsemanship is not with the use of ropes to condition our horses before we set them free. Our way is to begin our training at liberty and then work in tack if we want to ride in tack(or not!). 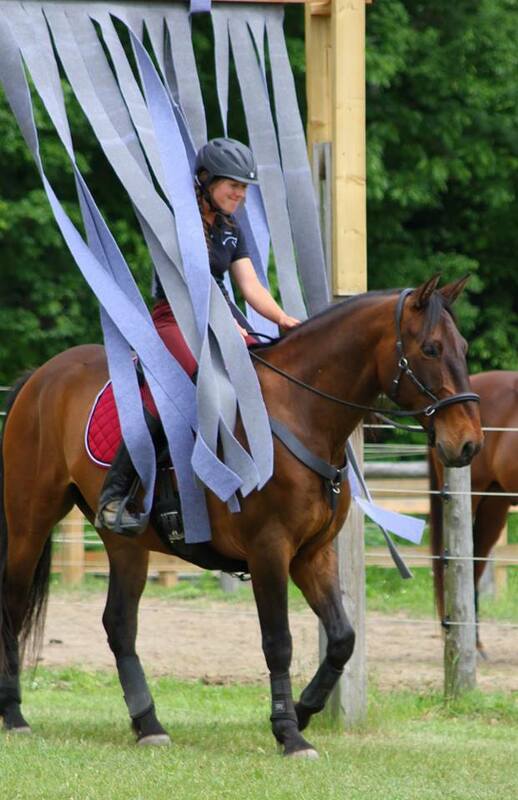 When/if we move to tack, we do so with liberty in our hearts (and hands) making use of the tack a little different. This way our horses truly have a voice, and we become stellar leaders. A leader that takes care of her charges and enriches their captive, unnatural lives with her presence. The primary focus is always on maintaining and deepening the connection that the horse and human share. Marina has been studying horses for over 20 years. The Wright Approach is a compilation of the knowledge she has gained thus far, which is therefor always evolving. 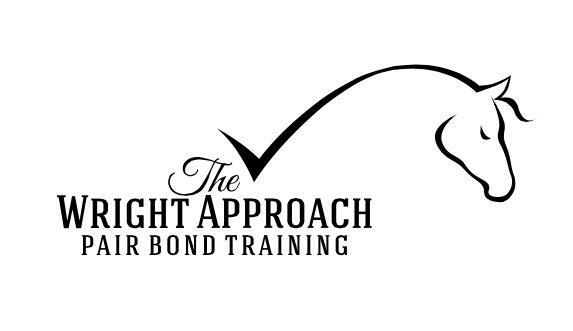 There are three progressive stages to The Wright Approach: Pair Bond Training, On Line Exercises, and Riding/Driving.